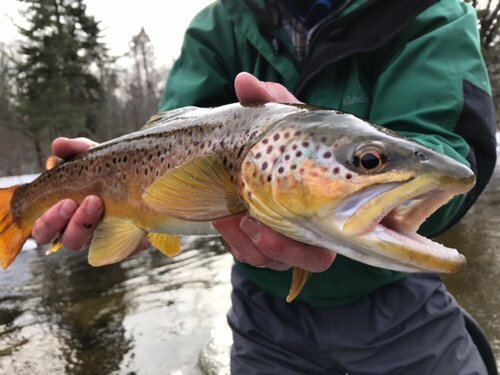 Warm breezes, tranquil waters, quality fishing. 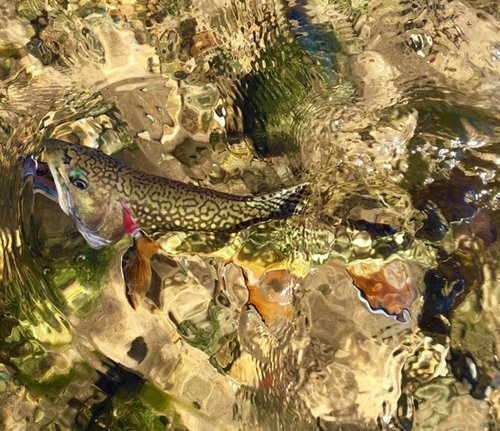 Fall is a season of abundant color, but some of the most spectacular colors swim through crystal clear streams and rivers. 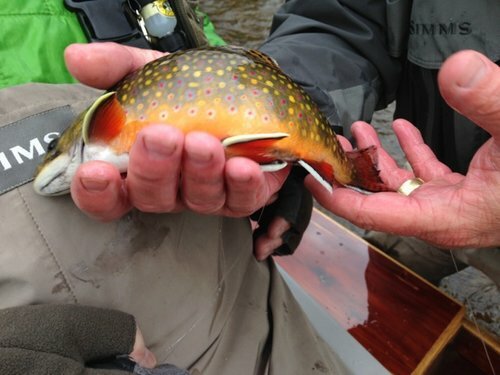 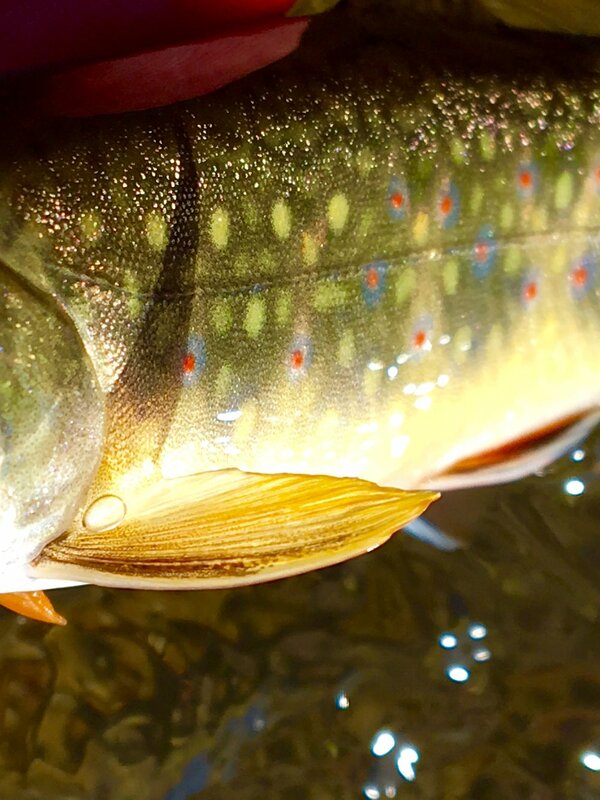 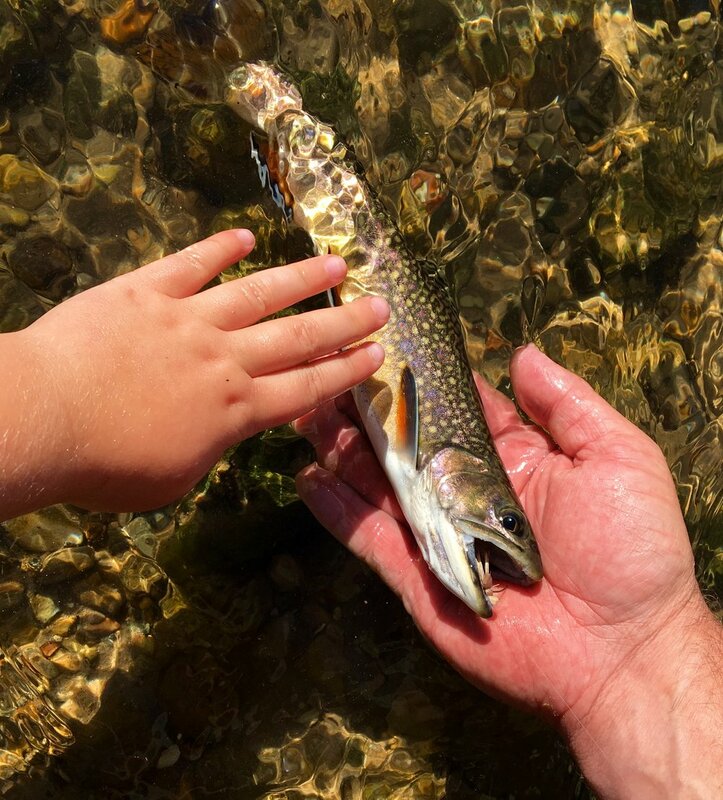 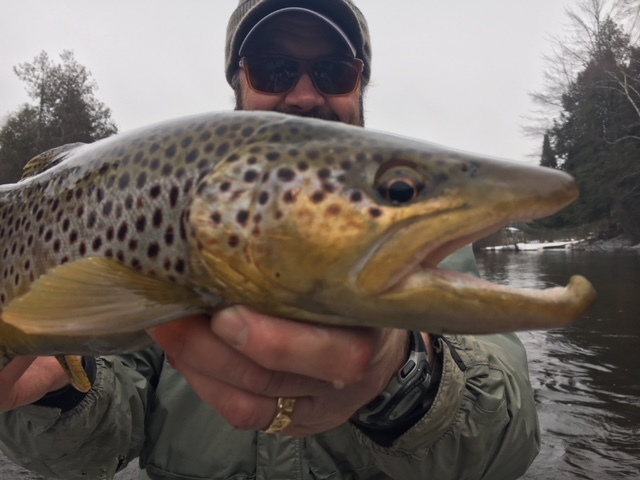 See a full array of breathtaking sights in trout, browns or brookies.